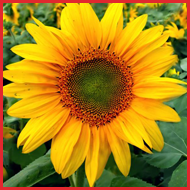 Discover a wide selection of gorgeous plants to enhance your garden or decorate your home. 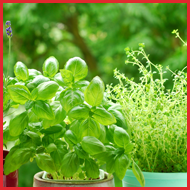 Gardening is a relaxing hobby, and we have everything required to get you started. If you're already an accomplished gardener, you'll be impressed by the health and vitality of all our plants. Choose from a wide selection that gives you many options. We have flowering annuals for your garden, lovely perennials for permanent landscape features, and heavenly herbs for starting your own kitchen garden. At Augusta Hill Farms, we have a master gardener on staff to answer all your questions. Visit us soon, and find beautiful, healthy plants for your garden. Augusta Hill Farms is based in Augusta, New Jersey. We operate a plant nursery and a garden center on our beautiful farm in the country. With an on-site retail store and a substantial greenhouse area, our family-owned-and-operated business has been thriving for over 20 years. Whether your gardening project is large or small, our nursery can supply the plants you need. 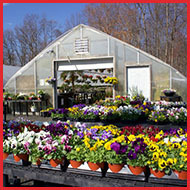 We have annuals and perennials, ground cover, hanging baskets, herbs, and we even sell tropical plants. Come out for a visit. 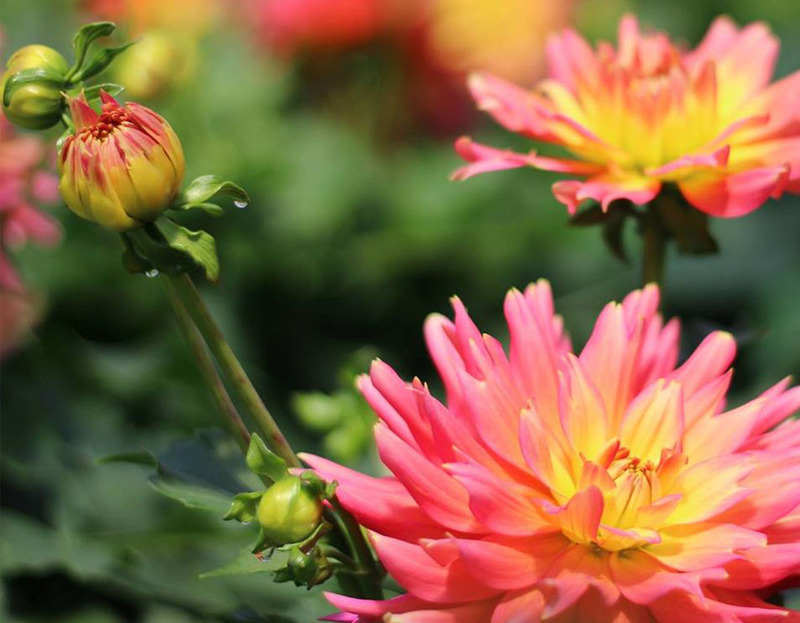 You'll enjoy walking through over an acre of greenhouses to pick out exactly what you want. We know you're busy, but don't settle for convenience. Treat yourself, and make the trip to see us soon! 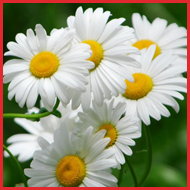 Get the high-quality plants you deserve in a relaxing atmosphere that's sure to put a smile on your face. Thank you for your interest. We look forward to seeing you soon.